During his State of the Union address Donald Trump said he would hold a second nuclear summit with Kim Jong-un this month. The president will meet North Korea's leader in Vietnam on February 27 and 28. Trump said: "Much work remains to be done, but my relationship with Kim Jong-un is a good one." His speech also called for unity and bipartisanship, following the longest ever government shutdown after Democrats refused to fund a border wall with Mexico. A second shutdown could be imminent if a spending plan is not approved by the end of next week. 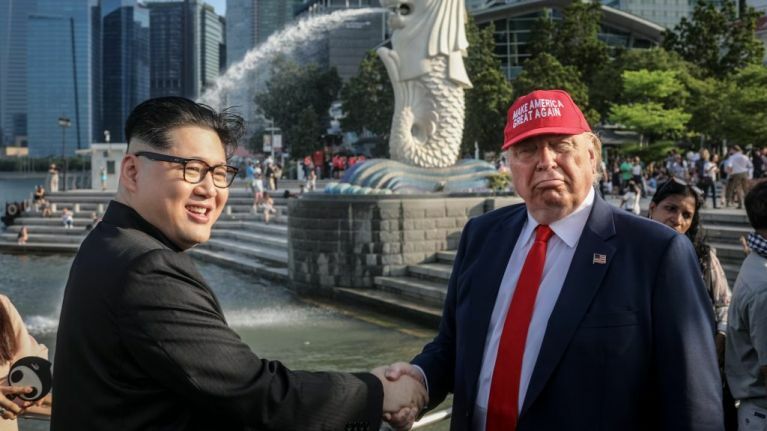 When Trump met Kim in Singapore last year it was the first meeting between a sitting US president and North Korean leader in history. North Korea still refuses to allow weapons inspectors into the country and sanctions are currently imposed by the US and other nations. Pyongyang has not conducted a nuclear test since last summer but has not committed to denuclearisation. 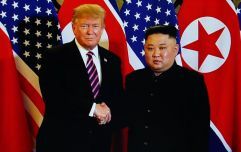 Following their last meeting a second summit without a written commitment of some kind, be it nuclear or a treaty to end the 68-year long Korean war, would be viewed sceptically.